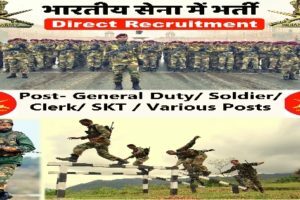 Army Recruitment Rally Bharti ARO Mumbai 2019: मुंबईच्या सैन्यात भरती ARO Mumbai Colaba Army Rally Bharati Mumbai, Thane, Nasik, Mumbai Suburban, Raigad, Palghar and army bharti Colaba districts of Maharashtra State under HQ Recruiting Zone Pune. ZRO Mumbai Online registration/ online application form, admit card for army rally bharti ARO Mumbai. 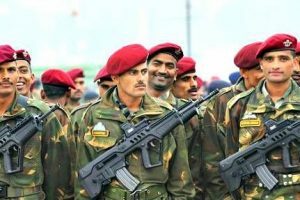 Mumbai ARO army rally bharti physical height, chest, weight, age, qualification, PFT, PST, PET/PMT, medical, written exam, result. ARO Mumbai army bharti rally date and notification details given below. Height for Solder GD, Soldier Pharma, Soldier Tradesman, JCO Catering (ASC) / Survey Automated Cartographer (Engineers) and Havildar Education category – 168 cm or 1.68 meter. Height for Soldier Technical and Soldier Nursing Assistant– 167 cm or 1.67 meter. 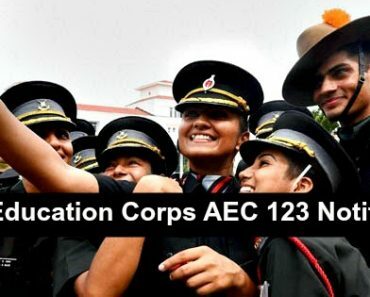 Education Qualification Soldier GD: Minimum Education Qualification for Sol GD category candidates will be High School or Metric or SSLC or 10th Class pass from Education Boards/ recognized Institutions. Higher Qualifications 10+2 Sol GD: Intermediate or 10+2 pass or more qualified candidates need not have 45% marks in High School/ Metric/ SSLC /10th class. However, minimum 33% marks in each subject is required. 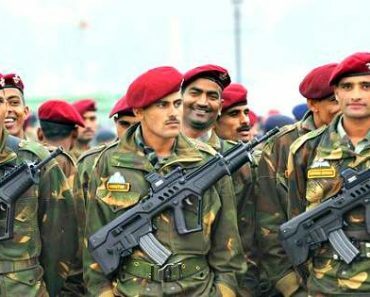 Marital Status for army recruitment rally: Married persons below 21 years of age will not be eligible for recruitment except in case of real brother of battle casualty who marries widow of the battle casualty. In such cases, required documents will be forwarded to Recruiting Directorate for waiver of the QR by the competent authority. 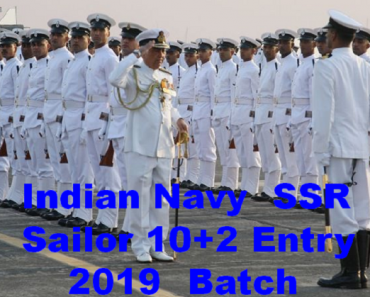 Enrolled candidates who are above 21 yrs of age and married will not ask for any married accommodation or any other allied privileges available to married personnel during the training. Admit Card Army Written Exam ARO Mumbai: Admit Card/Hall Ticket for Written Examination will be issued on completion of PFT, PMT and Medical Test to the candidates. Admit cards for the CEE for the Review Fit cases will be issued at ARO Mumbai after getting medically fit by concerned specialist/specialists at MH/ CH/ BH. Written Exam Date and Place Kolhapur Bharti: Written exam of ARO Mumbai recruitment rally bharti for Sol GD, Sol Clk/SKT, Sol Tech, Sol Tech NA and Sol Tdn will be held as per program. Relation Bharti: Relation recruitment rally bharti for son/brother of serving/retired/ ex servicemen of Mumbai, Through online application. Outsider Army Bharti: Recruitment of Son/brothers of serving persons who are serving in the area of BRO Mumbai through Outsider Sanction. Army Sports Recruitment Rally Bharti: Sports Army Rally Bharti for Sportsmen recruitment in the Army for candidates of districts under BRO Mumbai through online application. Education Certificate: Education Certificates with marks sheet in original of all educational qualifications achieved by candidate i.e Martic/Intermediate/Graduation etc from recognised School/College/ Board/ University. Provisional/Online education certificate should be certified ink signed by the head of the educational institution of concerned Board/University. Candidates with matric certificates from open school should bring school leaving certificate countersigned by BEO/DEO. ARO Mumbai Army Recruitment Rally. ARO Mumbai army bharti date. ARO Mumbai army recruitment notification. ARO Mumbai Army Bharti Admit Card. ARO Colaba r army recruitment rally bharti result. ARO Mumbai online application form army bharti. BRO Colaba Mumbai aro relation and sports bharti. Sena bharti karyalaya Kolaba sena bharti. Cut off date for age, cut off marks Mumbai army bharti. Jobs notifications Mumbai. job notification for age group 16 years to 42 years of age Mumbai. how to apply and i am want date. sir when is bharti of army in mumbai?and how to registor for it? Mumbai chi bharti ali ahe ka kinva kadhi yenar ahe? Any idea? Jay hind sir main akshay pandhare panwel se sir mumbai aro ki bharati kab hain? bataiye please sir form kab chutenge. Hello Hitesh, abhi confirm date ka notification nahi hua hai. Jay hind sir..mumbai mde bhrti keva ahe ..? Date sanga…? Sir Mumbai mei army bharti kab hai? Plz sir send msg mi! 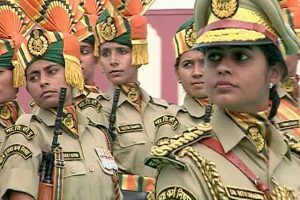 Army Bhartati of your district will be coming soon. Prepare yourself for 1600 meter race and Beam chin ups for clearing in Ist chance. നിങ്ങളുടെ ജില്ലയുടെ ആർമി ഭാരതി താമസിയാതെ ഉടൻ വരുന്നു. 1600 മീറ്റർ റേസ്, ബീം ചില്ലുകൾ എന്നിവയ്ക്കായി തയാറെടുക്കുക. 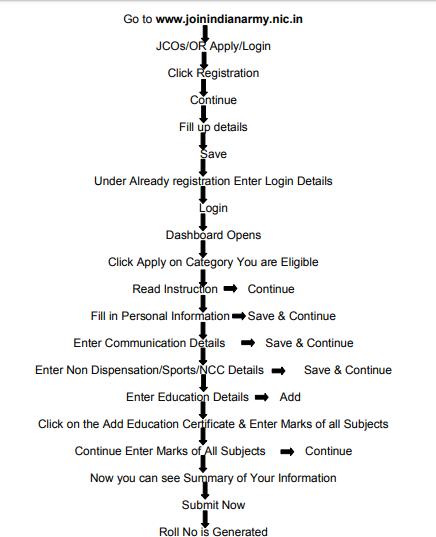 Sir mera b.com hua hai… Bharti kaha hai..
Sir me nashik se hu to meri age 21 hai bt me pehli bar bharti de raha hu to apply kaise krna hai sir..? Jay hind sir. Whats app pr ek msg ghum raha hai. Mumbai aro 1 nov to 8 nov hai. Ye bharti ki news fake hai kya?? Hi Patil, Army Bharti ARO Mumbai from 01-11 Nov 2017 is tentative programme. 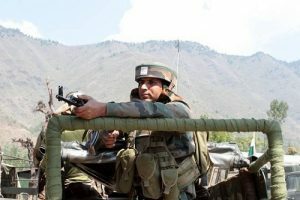 Final date for recruitment will be issued by the Indian Army or ARO Mumbai as early as possible. Thank You. Sir muze 12th comarce me 57% mile he or Meri heaite 165cm. Hey to me army me konce post ke liey silect ho sakata hu..plz.reple me. Hiii sir. mey ra bron 1995 ka hay. t.y.b com huva hay per 6th sem ka 1sub bakie hay. to may army barti day sakta hu or kon say post k liy? plzz give me sagstion. Hi Siddhart, Check your eligibility and apply as per +12 certificates. hello sir, am sunil,I am stay at Mumbai, but my documents are in my village Ratnagiri(Maharashtra) so can I apply for Indian army bharti in Mumbai 2017,please reply me. Hello Sunil, Apply for army recruitment rally from Ratnagiri district only. sir, I am stay at Mumbai but my all documents are my village ratnagiri(Maharashtra)so can i apply for Indian army open bharti in Mumbai 2017,please reply me. sir Mumbai me kitna time milta h physical ke lie..?? Sir plZ call mi si 8291257899 .
sir mere hall ticket par 02:00 AM time aaya hai . ye correct time hai ??? Hi Darshan, Yes yah sahi hai, aap ko 2 baje report karna hai. Sir all india distict dekh sakte hai plz sms sir 7039927604. 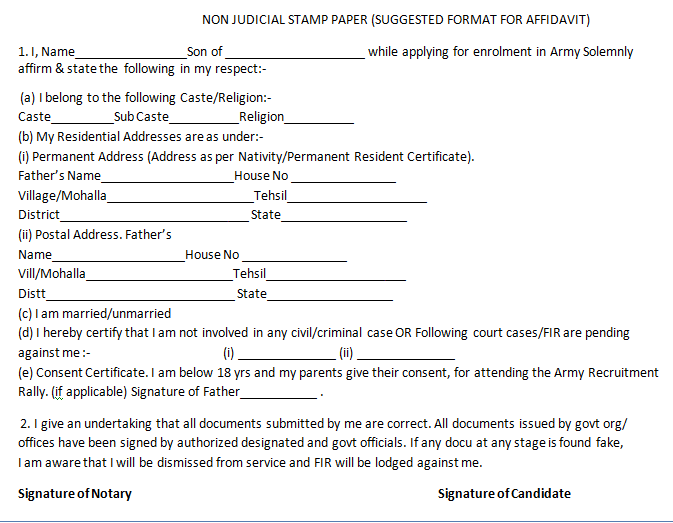 Hello Surtesh, All the documents are compulsory for army recruitment rally. Army Bharti Program for ARO Mumbay will be conducted during Sept/Oct 2018. Hello Ajit, Only for male candidates. Hii sir I am live in pune. I can participate this Bharti. Hello Pramod, you can apply from your native place only. 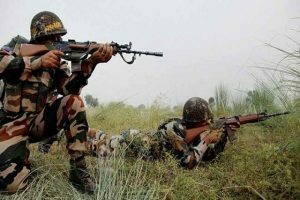 Mumbai ki army bharti kab hai OBC ke liye hai Kya. Hello Pranit, Army me kisi caste ke liye reservation nahi hai. Hello NILESH, 5.30 Minutes for Group I and 5.45 minutes for group II. visit on “Mumbai army bharti” for complete details. Hello, Yes you can apply. Sir OBC vale form bharu sakatil ka. Hello Pranit, There no reservation in the army, candidates of all categories can apply. Hello Yash, read the instruction and apply as per your eligibility. Hello Bharat, report to rally site as per your admit card details. 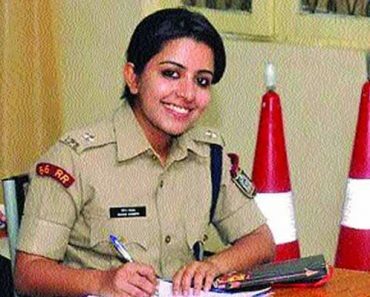 Sir , can I apply for captain’s post by such recruitment ? Hello Kshitij, Yes you can apply. visit on “NDA Bharti kikali” for details. 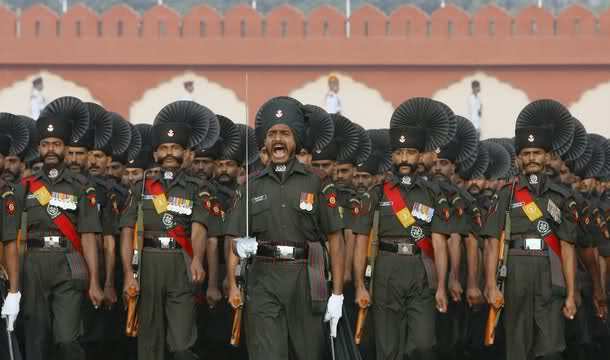 Hello Saurabh, search on “Jalgoan Army Bharti” for complete details about jalgoan army bharti. Hello Shrwan, OK, aap kikali se jude rahen, Thank you. Hello Ajay, please visit on “Soldier clerk selection procedure kikali” for complete information about clerks. Hello Pravin, Mumbai ARO ki bharti ka program aane vala hai, aap taiyari karo. wish you all the best.